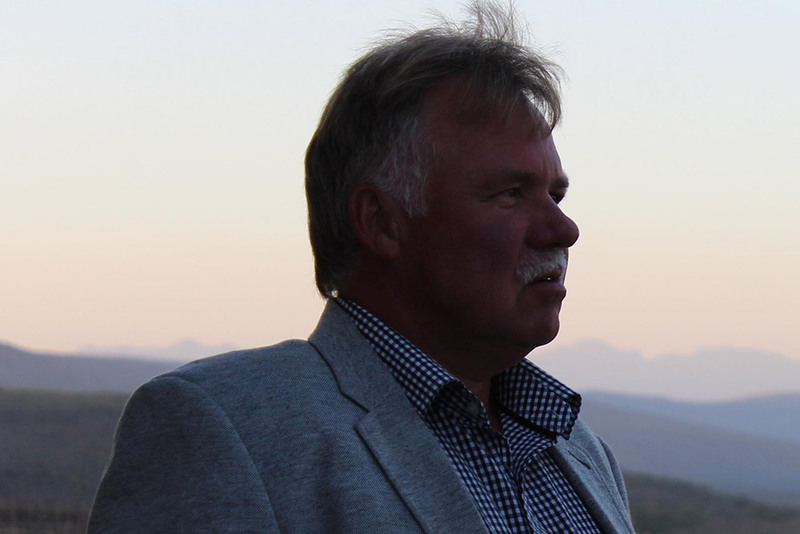 It was when he tasted a bottle of Burgundy given to him by a family member that Jacie Oosthuizen became serious about wine. 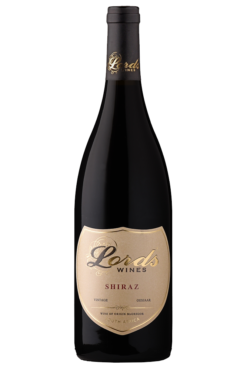 Since then, the best wine he has tasted was Lord’s Wines Three Barrel Shiraz 2011. 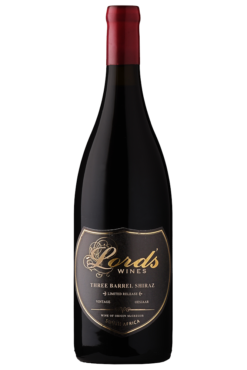 Jacie aims to showcase the unique terroir of Lord’s in each wine, creating wines that carry balanced fruit, integrated acidity, and a lingering mouth feel. 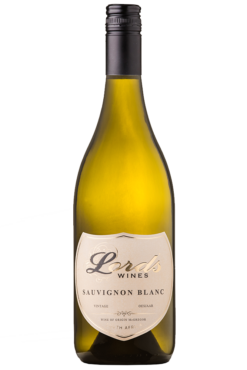 Then comes his favourite part of the winemaking process: watching people’s reaction as they taste the first bottle of a new vintage. 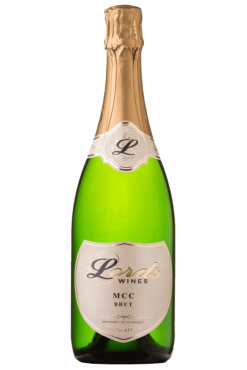 A self-admitted cricket fanatic, Jacie couldn’t help but pay homage to the home of cricket – Lord’s Cricket Ground in London, England – when naming his label. 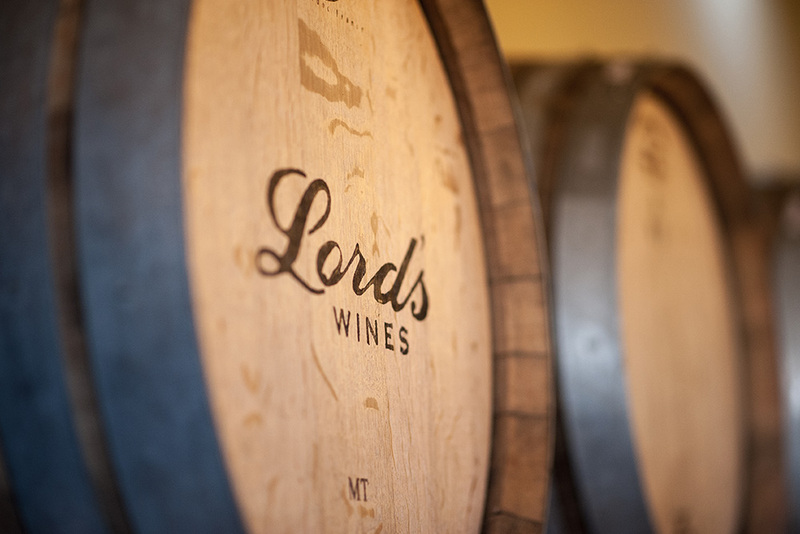 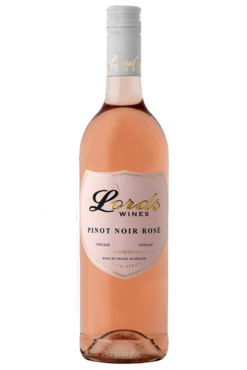 In 2003 a group of passionate wine lovers joined winemaker Jacie Oosthuizen to make an old dream come true – they established Lord’s Wines, a cellar that produces iconic, world-class wines. 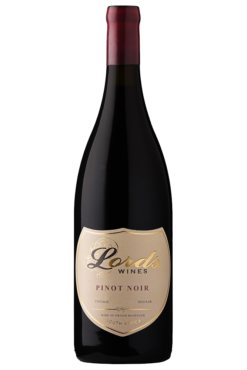 Since then, Lord’s has managed to keep their feet firmly planted in the modern age while producing wines that nonetheless still carry some distinct old world characteristics. 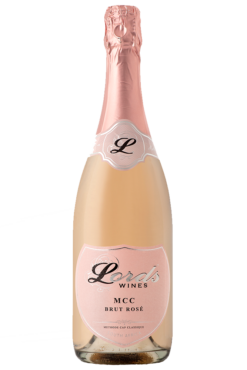 The winery is situated 500 m above sea level, on the northern slopes of the mountains surrounding Robertson in the McGregor valley. 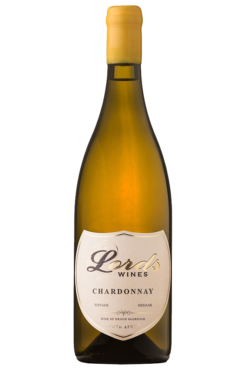 Thanks to its high altitude, the vineyards have a cooler climate, making it ideal for cultivars like Chardonnay, Sauvignon Blanc, Pinot Noir, and Shiraz.